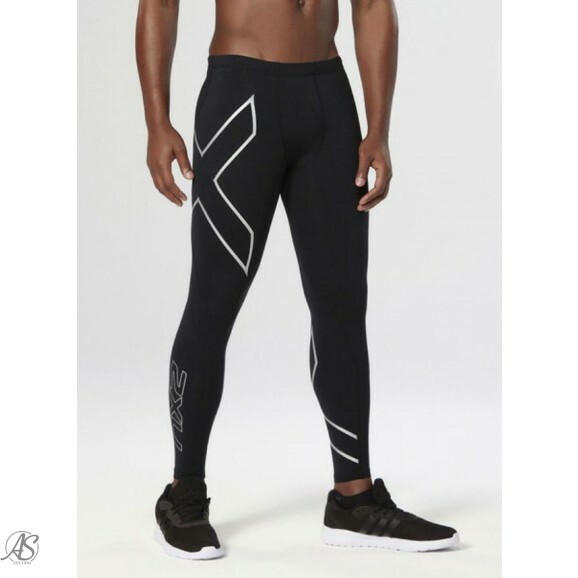 2XU has since graced the bodies of multiple world champion athletes, become the official compression partner to some of the world’s best teams, and been the secret recovery weapon to most pro basketball and football teams. 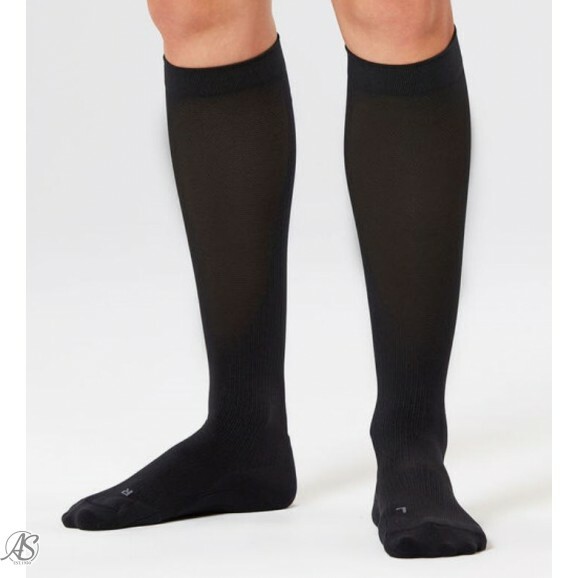 Workout & Compression Clothing offer superior technology & fabrics to multiply your performance. 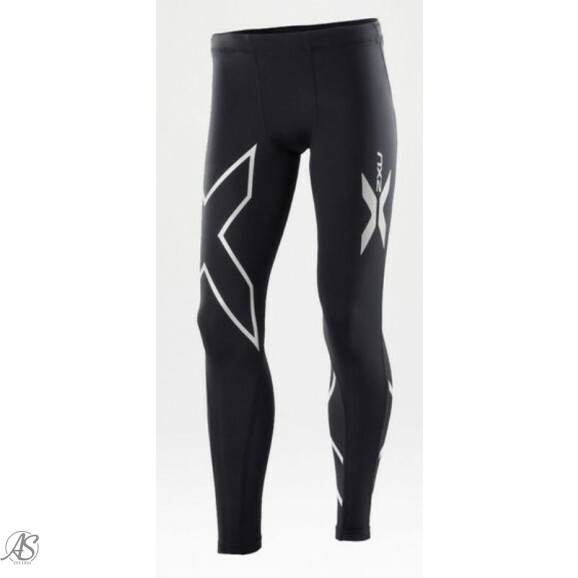 2XU stands for "Two Times You," which symbolizes the multiplication of human performance.